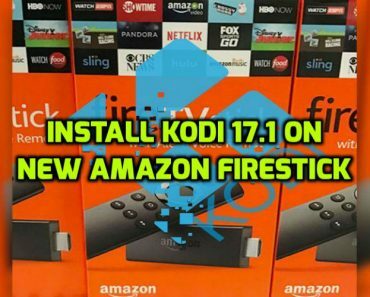 Kodi 18 Leia has been officially released by the Kodi team and is available on both Kodi website and in Google Play Store. 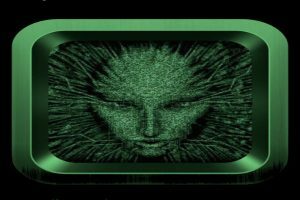 The GUI(Graphical user interface) of Kodi 17 Krypton and Kodi 18 Leia is pretty much similar with some new features that have been added to Kodi 18 Leia. 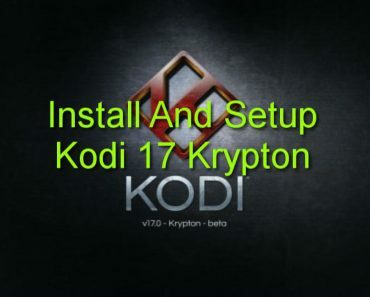 If you have Kodi 17 Krypton installed on your device then no need to rush as Kodi 17 is still working fine and some of the Kodi Addons or Builds might not be compatible with Kodi 18 Leia. 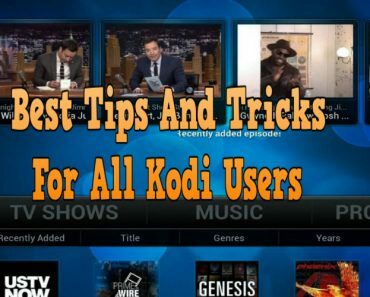 But there are many other Addons and Builds available for Kodi 18 Leia that you can install and watch the content that you may be looking for. 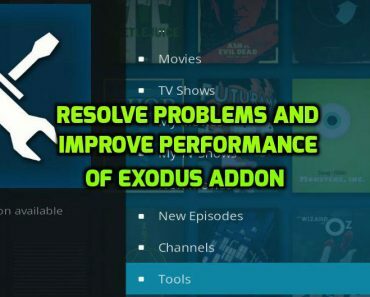 How to install Addons on Kodi 18 Leia? 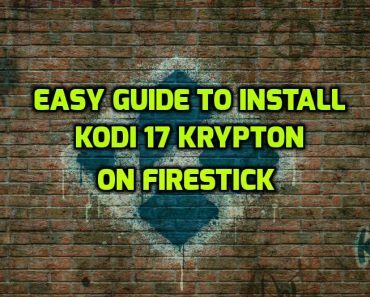 The installation process of Addons on Kodi 18 is almost the same as that of Kodi 17 with a few screen changes and another step to verify the dependencies that will be installed on your Kodi after clicking the Install option. 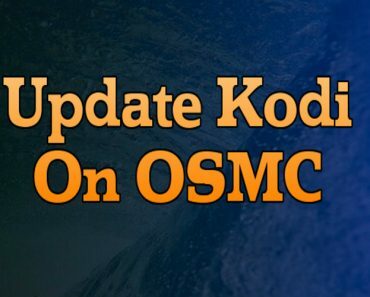 After clicking on the Ok option, the Addon will start installing on your Kodi and then wait till the installation process will finish. 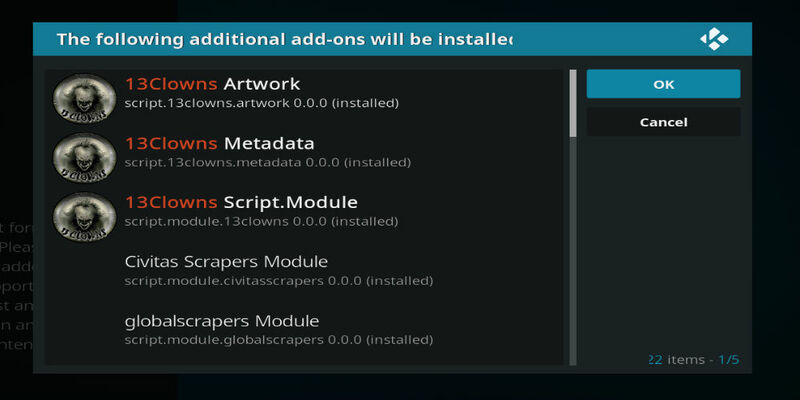 Now you can go back to the main screen of Kodi, go to Addons and there you will find the installed Addon.